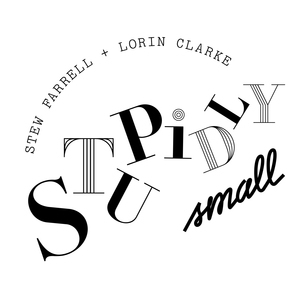 We found 1 episode of Stupidly Small with the tag “text message friends”. Welcome back everybody! Lorin provides a few links for you all.